U.S. airline regulators have ordered inspections on engine fan blades like the one that snapped off a Southwest Airlines plane, leading to the death of a woman who was partially blown out a window. WASHINGTON — As the Justice Department launches an investigation into possible collusion in the airline industry, experts say the government faces the burden of proving that carriers were deliberately signaling business decisions to each other. 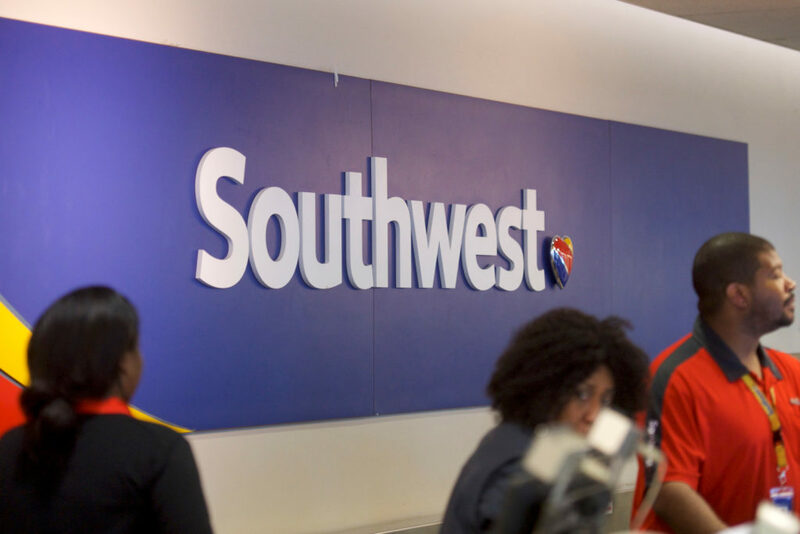 WASHINGTON — The Federal Aviation Administration said Monday it is proposing a $12 million civil fine against Southwest Airlines for failing to comply in three separate cases with safety regulations related to repairs on Boeing 737 jetliners. American Airlines, the world's largest carrier, cancelled 850 additional flights on Wednesday after cancelling nearly 500 on Tuesday in order to reinspect and possibly rework the wiring of its widely-used MD-80 fleet. Veteran Federal Aviation Administration inspectors told a House committee Thursday that safety violations by Southwest Airlines were ignored by their supervisors due to the "cozy" relationship between FAA officials and the airline. An analyst examines federal oversight of commercial airlines.